Welcome to "M-ONE" Coquitlam... This is a beautifully kept 2 bedroom, 2 bathroom unit that is in the heart of Coquitlam. You will enjoy the bright, beautiful mountain views from your living room and open concept kitchen. Your intelligently laid out kitchen features, heaps of storage, stainless steel appliances, a natural gas range and beautiful granite countertops... It even has a wine fridge for when you are hosting! Both of you bedrooms are on opposite sides of the condo giving some privacy to each occupant or to keep your work from your sleep! Your modern bathrooms are tiled and host granite counter tops as well as 4 pieces in each. This unit comes with 1 parking stall and in-suite laundry! Address #1005 - 1155 The High St. Rental ID #1005 - 1155 The High St. 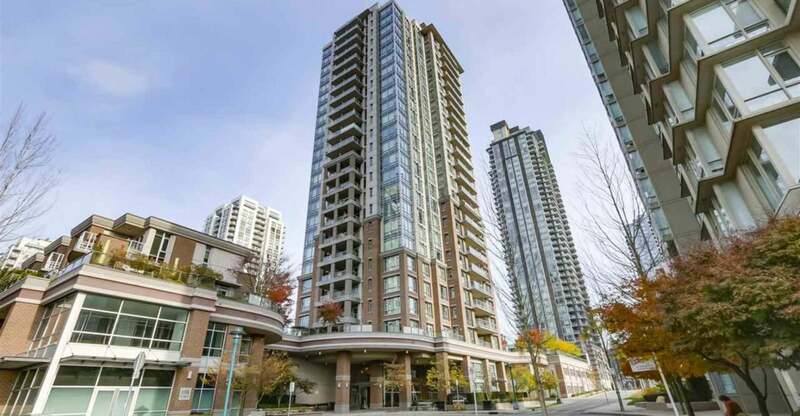 Please send me more information on #1005 - 1155 The High St., Coquitlam. Thank you.